Carbon Fiber parts for Christen Eagle Aircraft Powered by WebRing. 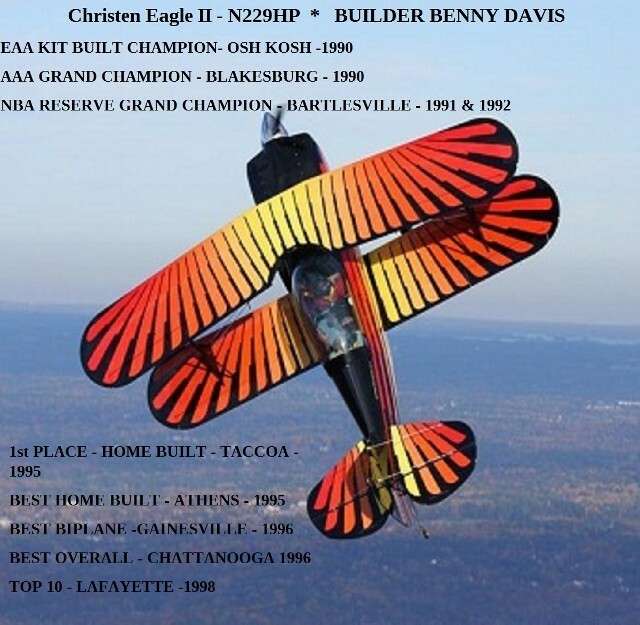 World class, custom parts for your Christen Eagle Welcome! We take PayPal. Look for it on every page page!